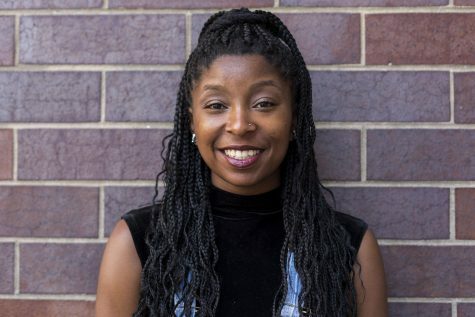 Dejarelle (Deja) is the Highlighter Editor for the Washington Square News. She is a senior in Steinhardt studying Media, Culture and Communication and Journalism and she hopes to eventually land a job as an editor for a newspaper or a magazine. A lover of all things animated, especially anything that is related to Steven Universe or Avatar: The Last Airbender, you can follow her on Twitter and watch her as she awkwardly tries to interact with her favorite voice actors.